These are America's Favorite Bolas! With their patent pending design, our bolas are manufactured with a soft, but strong, material for safety. 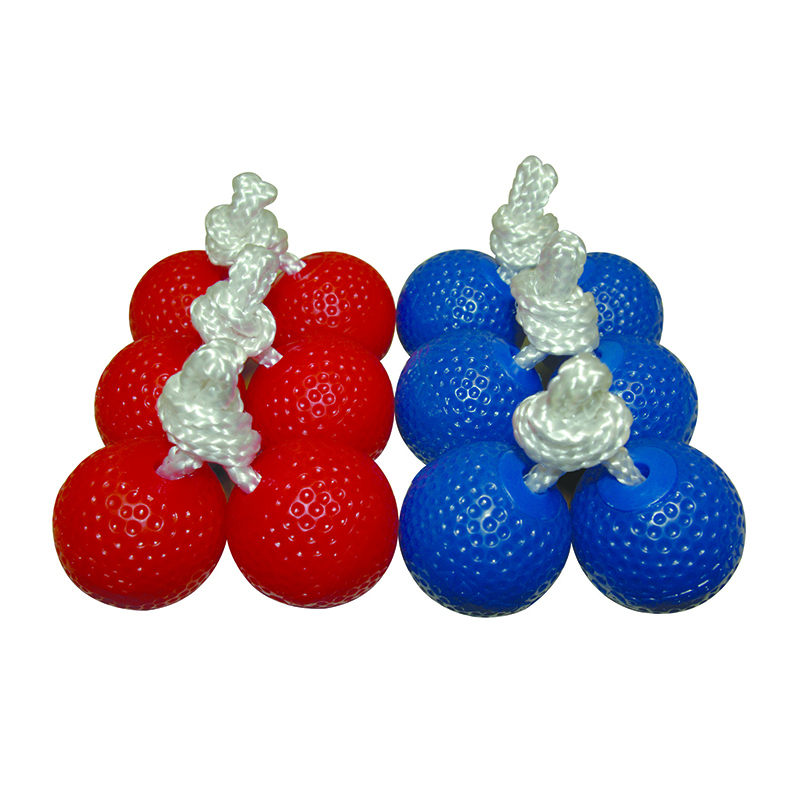 Each bola is purposely weighted to allow them to play just like real golf balls. If you are looking for both performance and safety in your bolas, then these are the bolas you have been looking for!